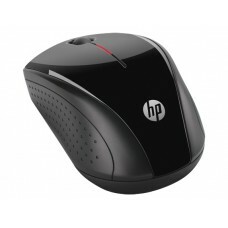 The wireless mouse is very durable and it is simple to use. 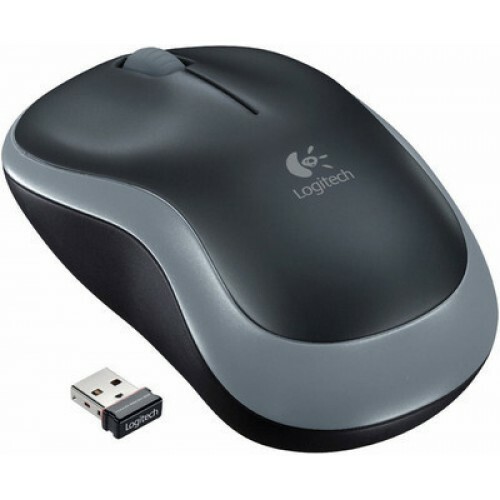 The mouse is basically plug and play. 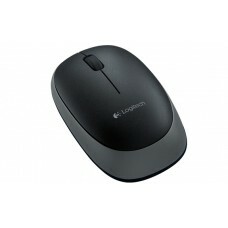 If the mouse is used properly the life-span of it is more then 4 years. 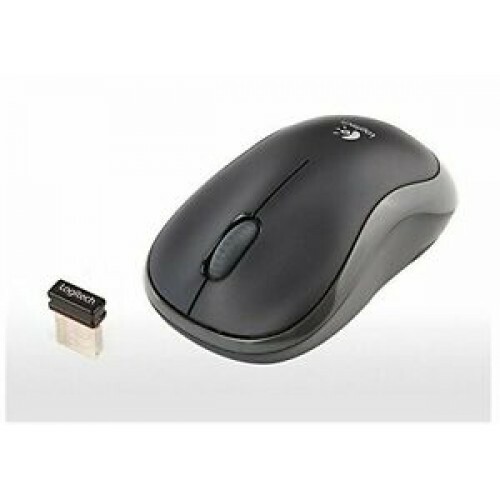 This mouse an all purpose mouse. It has advanced wireless connectivity. 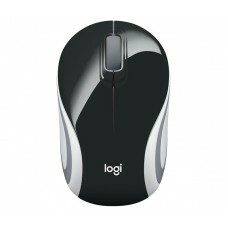 It supports most of the laptops and desktops. 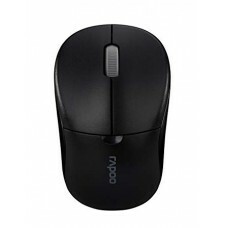 The mouse is very easy to carry and can be taken anywhere.